Days are still quite warm and long which is great for the tasks that need to be done after the summer heat. The soil is still containing enough warmth from the summer. This means it is possible for you to do some autumn planting and ensure yourself a winter crop. It is more pleasant to do some D.I.Y. 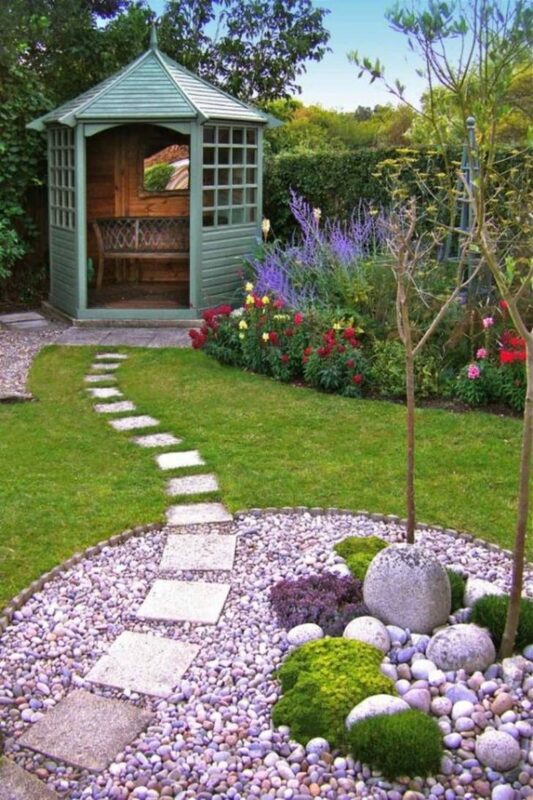 or reorganizing your garden when it is not so hot. Autumn is also the right time to clean up and prepare your garden for the winter. You can save time by arranging now many things that need to be done for the next spring. Check out this list of most common tasks connected to gardening. 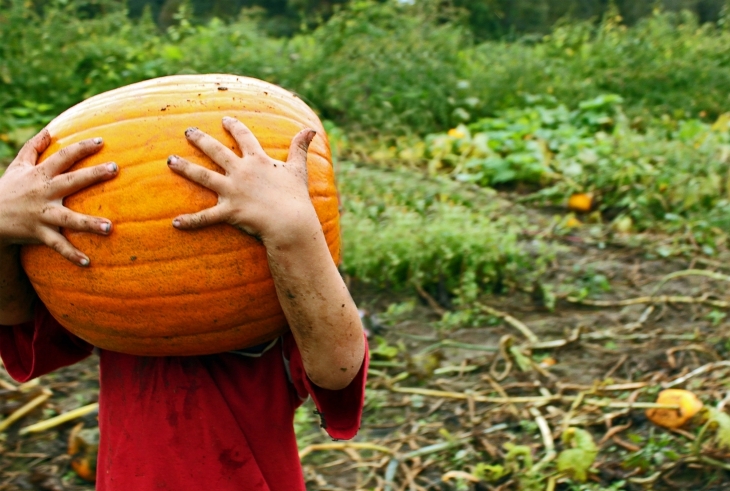 Autumn is a perfect time for harvesting fall crops like pumpkins and potatoes. Be sure to dry pumpkins well before storing them. Another thing that you can harvest and store for the next season are seeds from this season. Make sure you will mark them in order to prevent mixing them next year. 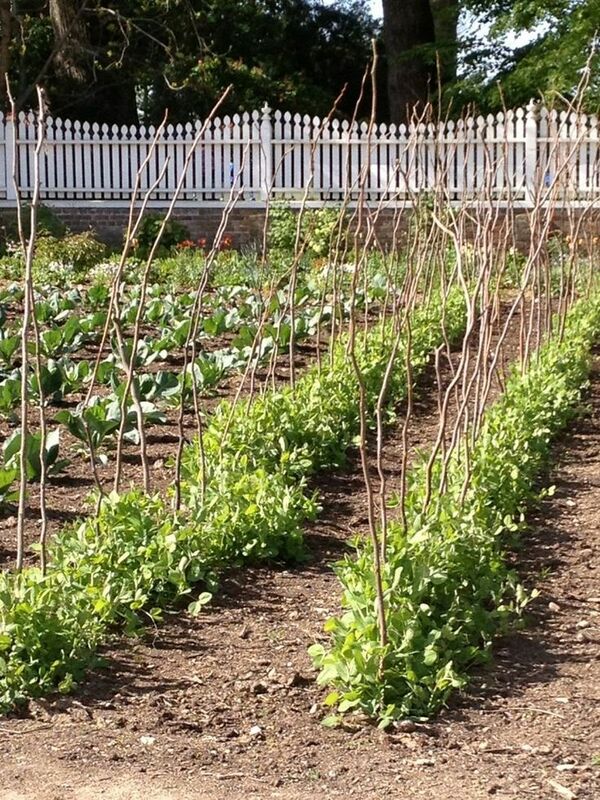 Taller plants like Dahlias and vegetables like sweet peas should be supported with stakes or frames. Autumn is also a good time to divide and move perennials. This has to be done at least few weeks before the average time of the first frost. 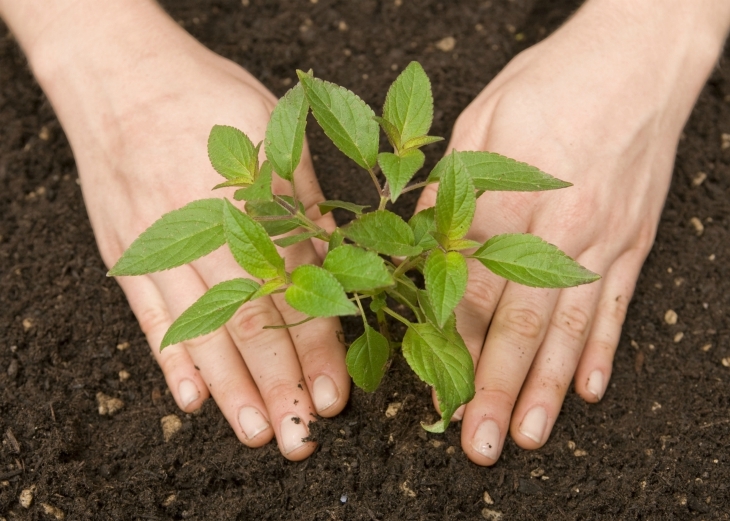 That way you give your plants enough time to establish new roots after the transplanting. Autumn is the time when you can plant veggies for the winter harvest. You can grow vegetables such as beetroot, broccoli, chinese cabbage, onions, leeks etc. It is also a perfect time for tree planting or growing many different kind of herbs. Mix compost into the soil and choose a place with enough sun and space. 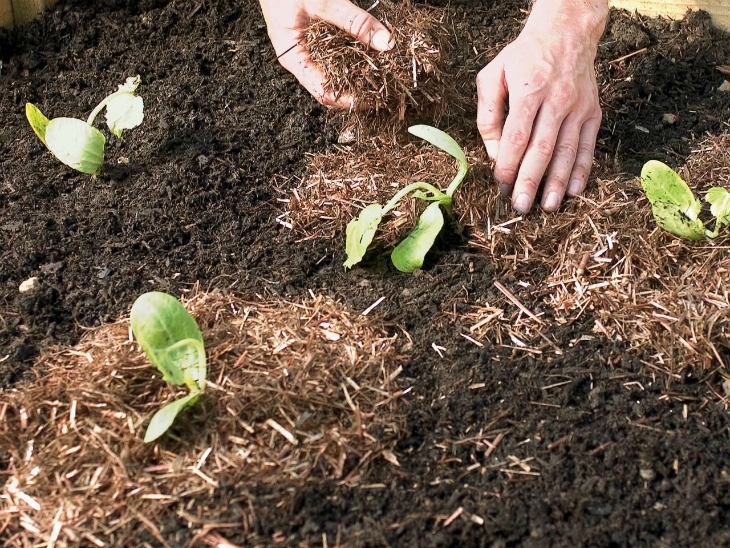 Mulch can be a great benefit to your garden. It helps the soil to retain its moisture and prevent weeds from spreading to much. During the colder days and especially nights will also protect your crops. Over some time the mulch will turn into a compost for the soil. The autumn is a great time for pruning. It is especially important to prune your fruit trees. This will help to improve fruit growth, trees appearance and overall health. You can also prune some other plants once they have finished flowering. 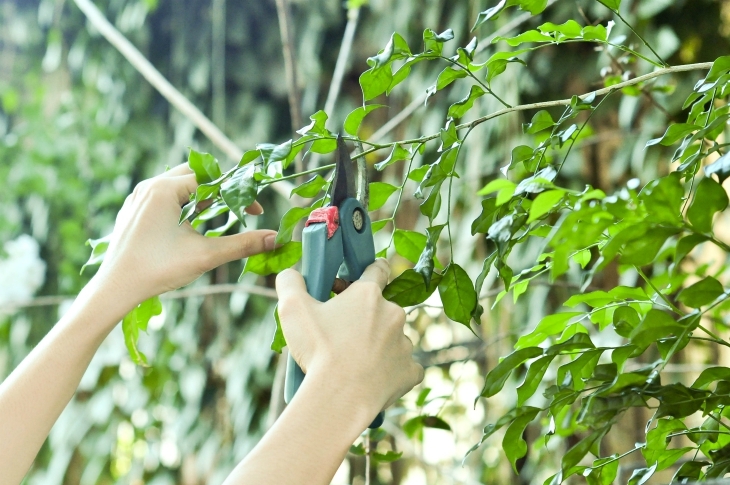 Before starting you should gather some information on how to do pruning correctly. 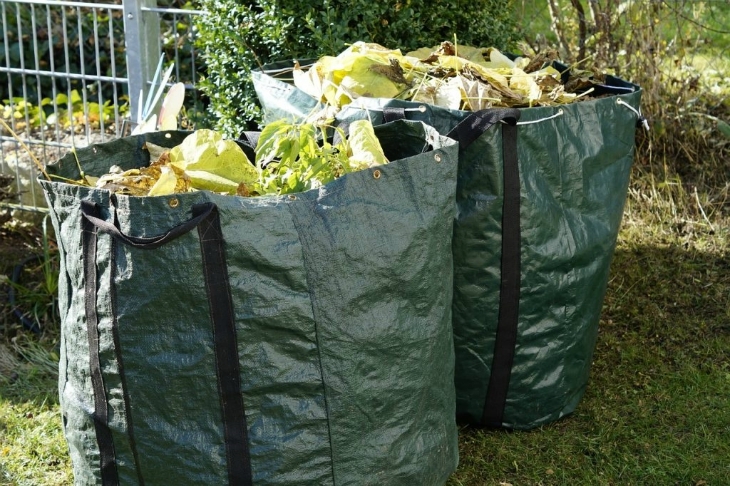 Autumn is a perfect time to clean up your garden. Remove the plants that are done for the season. That way you won’t encourage fungal diseases to spread among fruits that are laying on the floor. One of more important things you can do is also to replace nutrients by adding some compost to the soil. Natural fertilizer is good for the environment and you don’t have to pay for it. 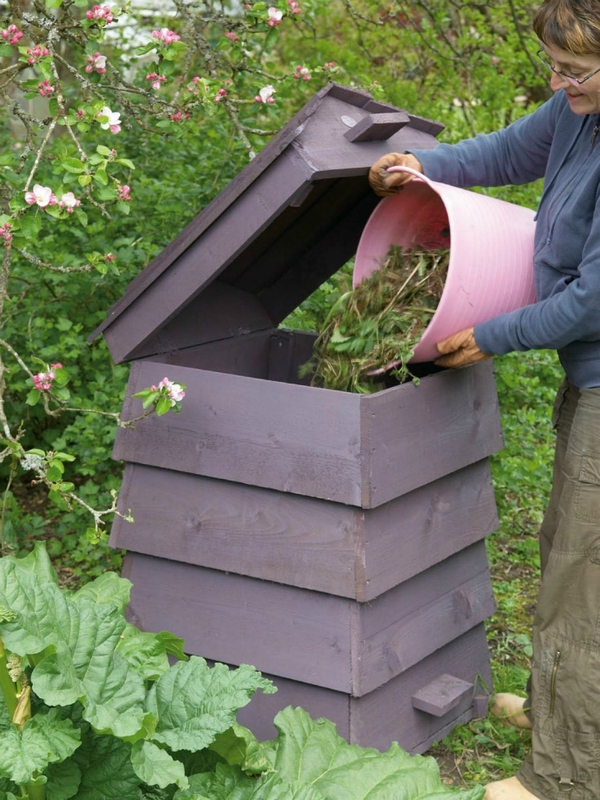 The best time to start making compost is autumn because you can use the leaves that dropped from the trees. You can also keep adding grass clippings and vegetable scraps. Pile should decompose for a few months. 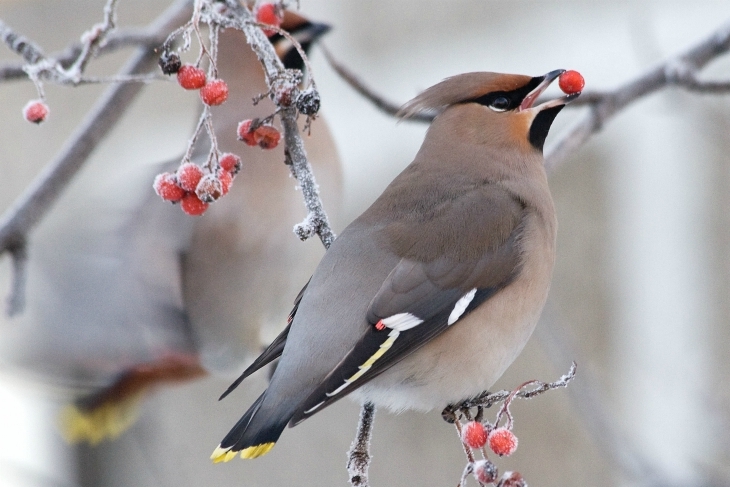 If you have perennials in your garden leave plants with seed heads in order to provide food for birds. It will help them throughout the coldest months when it is very difficult to find food. You can also include trees and shrubs with late-season berries and autumn is a perfect time to plant them. Create a to-do list of tasks that need to be done in your garden and things you would like to change next year because they didn’t work out effectively this year. Think about plant combinations and next year’s projects. Maybe you can make some new decorations, build new paths etc. 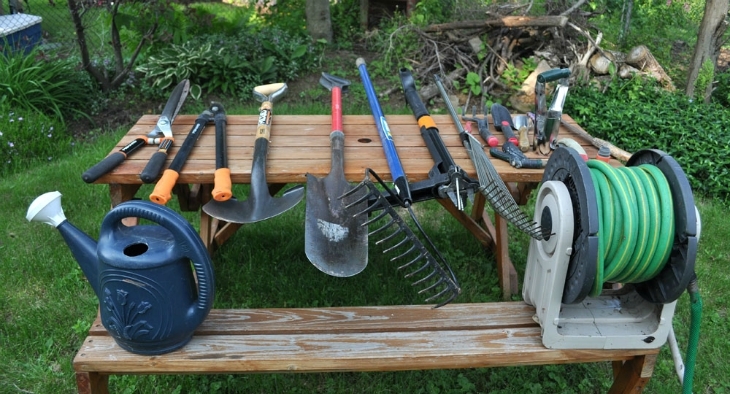 Remove excess dirt from your garden tools and store them for the next season. You can also oil the parts that can become rusty. Clean and wash your furniture and cover faucets and hose bibs with insulating material in order to prevent freezing.